Having this many categories allowed MONEY to conduct a comprehensive analysis in support of their findings. In addition, they write “we looked only at places with populations of 50,000 or greater. We eliminated any place that had more than double the national crime risk, less than 85% of its state’s median household income, or a lack of ethnic diversity. This gave us 583 places.” Narrowing the criteria by these small factors meant that only 8.5% of cities would be chosen. With regards to home prices, MONEY needed to find a partner with access to a database of nation-wide prices. So they teamed up with Realtor.com. Realtor.com—an online real estate broker—was the perfect answer to MONEY’s problem. 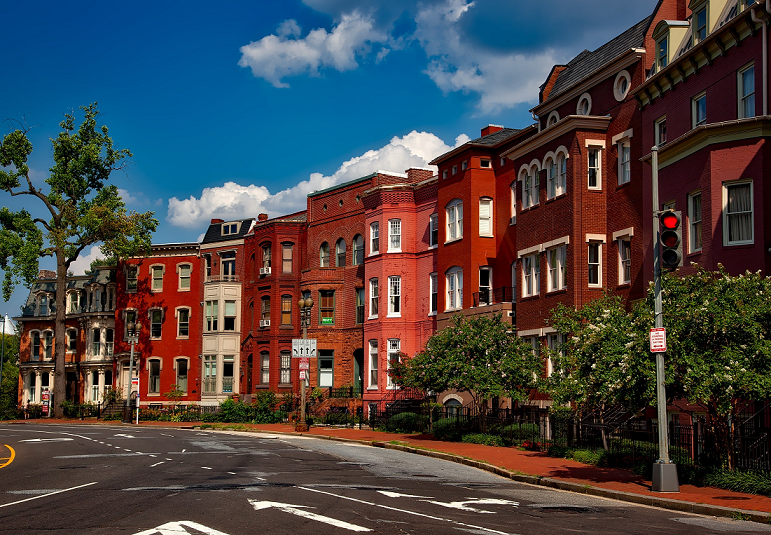 The real estate broker was able to grant access to home prices in virtually every city across the country. There are two places I’d like to focus on due to their close proximity to the cities we serve. Frisco, TX is near Dallas and Sammamish, WA is near Seattle. Let’s start with Frisco. There’s another bonus to talking about Frisco, TX: It ranks number one on the list! Frisco excels in every category of criteria. MONEY writes Frisco is “a sleepy bedroom community of 6,500 people as recently as 1990, the city today houses around 180,000 residents. Jobs are projected to grow by nearly 15% over the next four years, according to Moody’s Analytics, and companies from T-Mobile to Oracle have offices in the city.” Here’s what this means: People are flocking to Frisco and there’s no indication its popularity will wane anytime soon. Sammamish also ranks very highly on the list, coming in at number nine. When people think about tech companies, they think “Silicon Valley” which is located in California; however, Sammamish “attracts many of the people who work for Microsoft, Amazon, Expedia and other tech giants.” Like Silicon Valley, the home prices are relatively expensive. But here’s the good news: salaries are relatively high as well. Culture and recreational living flourish in Sammamish. The city has fourteen parks and nature preserves which are populated by diverse wildlife. Sammamish is also home to regular concerts and exhibitions. Take a look at other places on the list. If you’re interested in relocation anywhere, make sure you use our form to get a free moving quote. Homelessness is an unfortunate circumstance that shouldn’t be wished upon anyone. Cities, states, and countries each use different methods in the attempt to combat it. 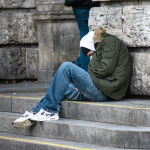 Companies and other organizations, such as volunteer or church groups, also look for ways to decrease the number of homeless. 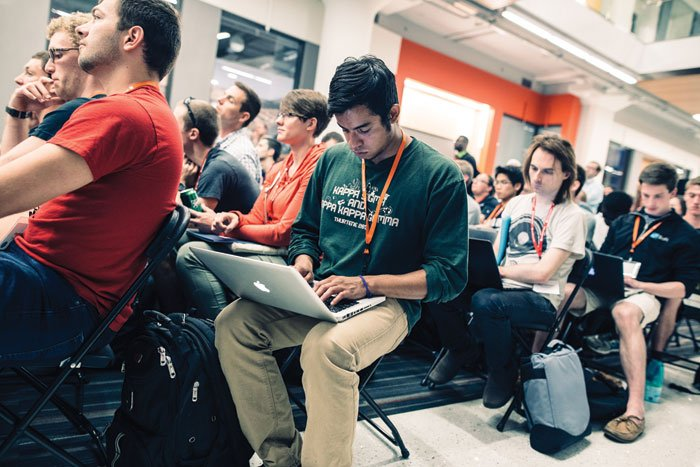 GlobalHack—a social-focused technology group—is one of these groups. GlobalHack is headquartered in St. Louis and was founded in 2013. Their mission is to “organize events that kickstart community-focused software projects and deliver accessible computer science education opportunities for kids.” Speaking of St. Louis, St. Louis Magazine ran a story detailing GlobalHack’s recent hackathon. GlobalHack VI took place in October 2016. “Hackathons are events in which Red Bull–fueled programmers, designers, and other technologists are given a limited period in which to collaborate and develop software projects.” The goal of GlobalHack VI was to identify software which would improve the lives of the homeless. The winning team receives a cash prize. They win $250,000! In addition, an extra $750,000 was divided between other divisions and teams that took part in the event. GlobalHack expected 1,500 people to attend the event. With those numbers and the experiences of those attending, it’s no surprise that corporate sponsors also wanted to be present. After all, the event was a great opportunity for companies to find potential employees. 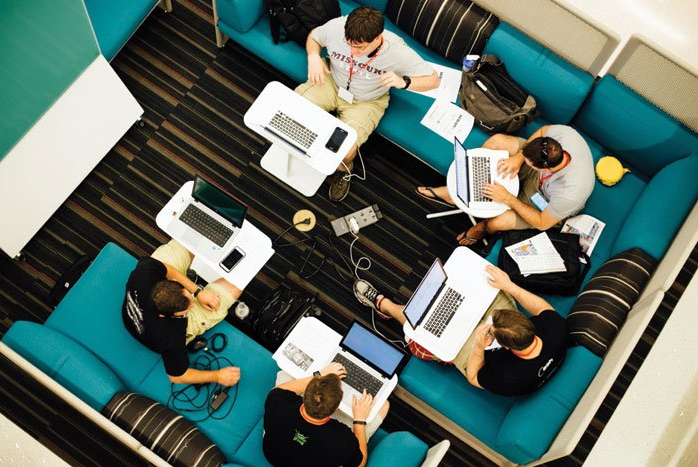 The changing goals of the hackathons are a nimble way for GlobalHack to stay most relevant. For example, one year there may be an epidemic of drugs in St. Louis. GlobalHack could, therefore, decide to hold the hackathon with the purpose of preventing drug abuse. Or let’s say that one year the city suffers a rise in gang violence. GlobalHack could make that year’s hackathon focused on combating gang violence and giving relief to those affected. The event will be held on Saint Louis University campus in Chaifetz Arena this October 12-14. Like prior hackathons, there will be cash prizes! This time, they will be divided between the following divisions: youth, college, and professional. We would like to wish all teams good luck. And we would like to give a special thanks to GlobalHack as they continue to improve the lives of those living in St. Louis and surrounding areas. “The world is getting smaller” has become popular phrase due to globalization. But here’s the truth: the square footage of the world isn’t changing; however, new homes are getting bigger, at least in America. 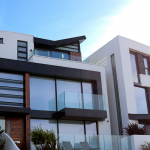 The American Enterprise Institute recently shared some surprising information about changes in home size, square footage costs, and living space per person. Here’s what that means: if the trend were to continue, the square footage of new homes will have more than doubled within a 100-year time period! What happened to the “people today are making less than their parents did” debate? While there’s truth to that side, that fact that new homes are increasing so much in size makes it seem people today have more money. The chart below shows the climb in square footage of new homes in 1973. Notice the dip from around 2008 until 2011. The short decline in total square footage for new homes during those years is likely to what’s now known as the Great Recession of 2008. With the square footage in homes doubling since 1973, one would presume the cost per square footage is now less expensive. But that’s not the case. 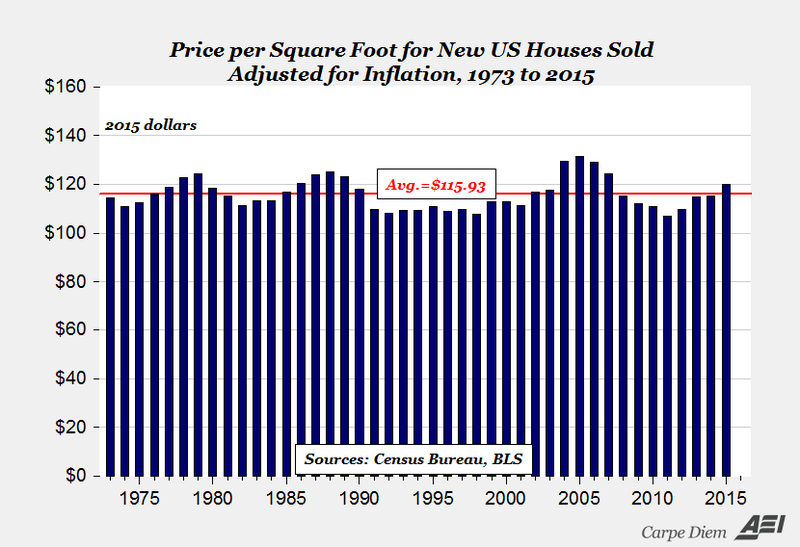 As a matter of fact, the price per square feet has relatively stayed the same, even considering inflation. At least the price hasn’t gone up! The graph below visualizes the price per square footage since 1973. 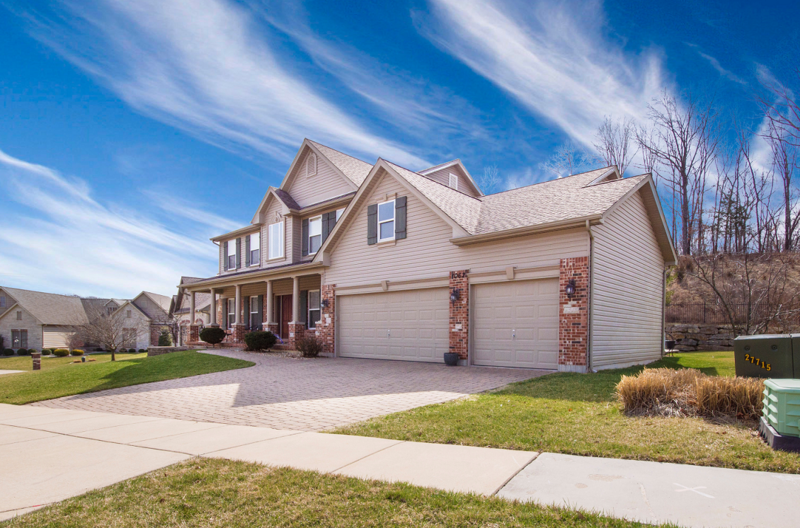 Is the average new home getting larger because more people are living under the same roof? The answer is no. 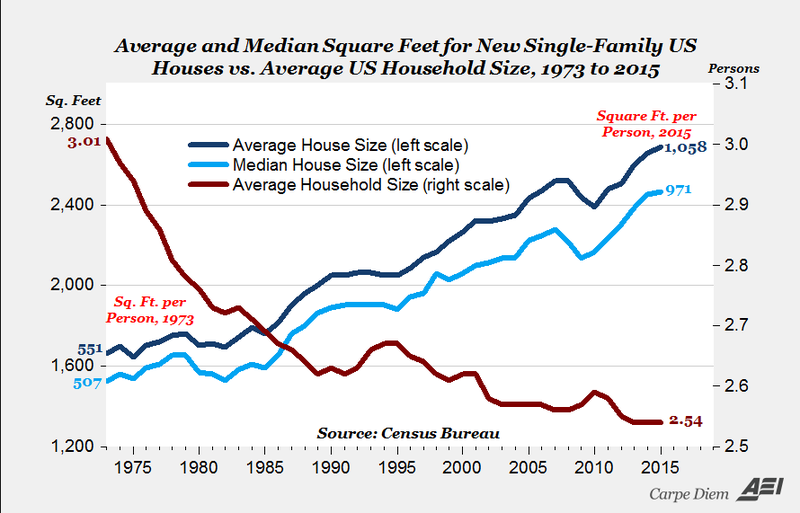 As a matter of fact, people today have more square footage than they did in 1973. Mr. Perry finishes his article on a lighter note. He explains that focusing on stagnating wages and decreasing household incomes do not paint the entire picture of our economy. Instead, he points to our overall quality of life improving since the 1970s, which is made apparent in the additional square footage we have and the price remaining about the same. What does a nation do if it has too much food? The phrase “too much food” is a bit of a misnomer. After all, too much food is actually a good thing. World hunger is alive and well. In addition, people go hungry right here in the United States due to reasons associated with poverty. This shouldn’t happen because there is an excess of food on a daily basis. 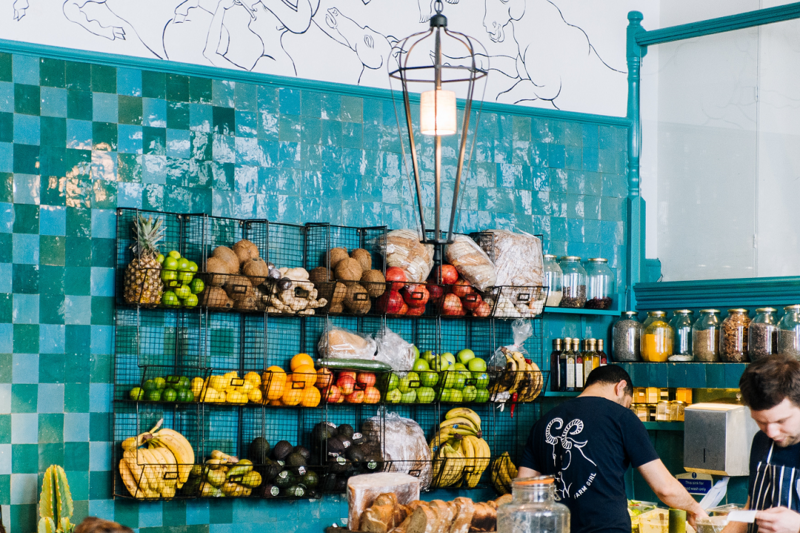 Think about restaurants that don’t sell all of their food by the end of the day. Where does that food go? Often times, it’s simply thrown out with the garbage. Other times, it’s donated. The Environmental Protection Agency has mapped out where opportunities exist to save excess food. Food banks, correctional facilities, educational institutions, composting facilities—these are some of the establishments you’ll find by exploring the interactive map. A quick glance of it shows a “heat map” of where these establishments are. There are ample establishments up and down the West Coast. On the other side of the country, Florida seems to have a good amount. Elsewhere, the Upper Midwest and stretching to the Upper East Coast show numerous establishments. According to the EPA’s map, there are currently nine excess food opportunities in Dallas. The photo below shows the institutions are sorted by anaerobic digestion facilities, composting facilities, and food banks. 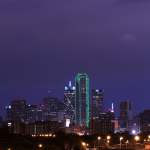 Dallas has 4 anaerobic digestion facilities, 3 composting facilities, and 2 food banks. You’ll see a similar list any time you click another area on the map. Clicking through the facility type will show you the actual facility or food bank. For example, the North Texas Food Bank is one of them. It shows the address and phone number of each facility. The amount of food received per year is even listed. The North Texas Food Bank received 26,453.44 tons of food. That can feed a lot of people! The EPA also wants to highlight the “potential infrastructure gaps for managing excess food”. Managing excess food requires logistics to get the food to a facility where it can be donated. At a larger level, the EPA perhaps wants to highlight where a facility isn’t. If there is an area with a high amount of excess food, there should be a facility such as a food bank. That way, we can put more excess food to better use. How much time do you spend driving? If you live in or near a major city, the answer is probably “a lot”. 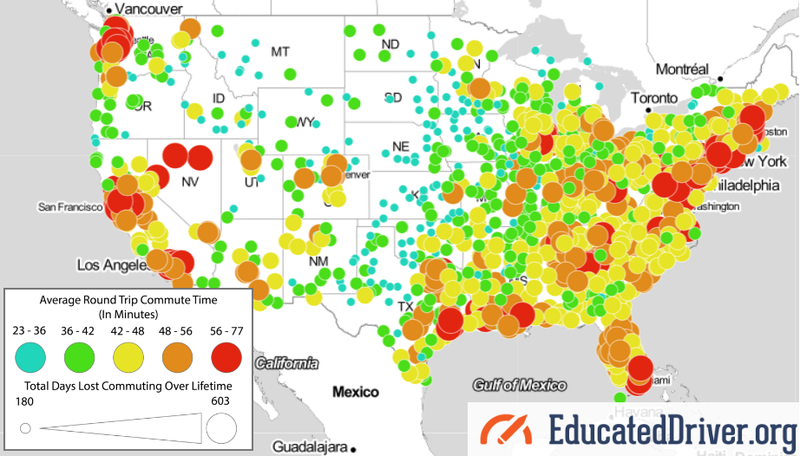 EducatedDriver.org has put together a data visualization map which details the average round trip commute time that may affect you. Alex Lauderdale, the author of the article, writes “We did the math for nearly 1,000 US cities. 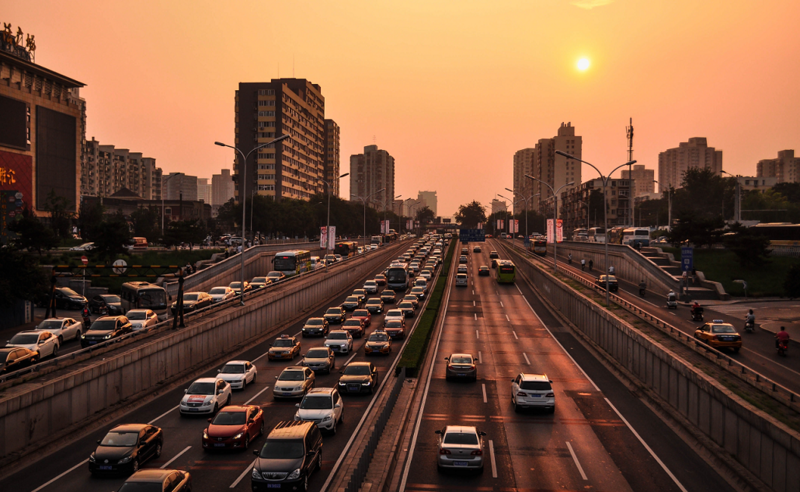 The average American loses 408 days of their life commuting, and in many areas, the toll is even higher.” Let’s dig a little deeper and look at some individual cities listed. 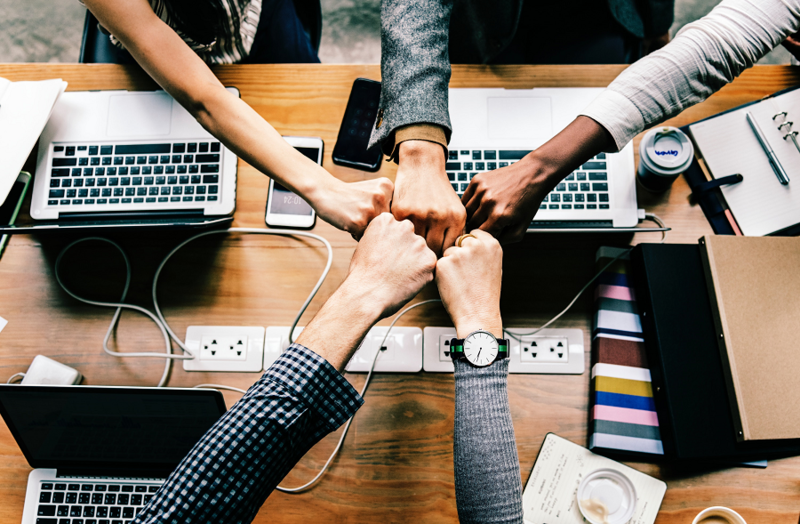 Here at RPS Relocation, we focus on offering a great relocation experience in Dallas, Seattle, Las Vegas, and Boulder; so we’ll use them as examples. What is the average commute time like in each of these cities? We’ve sorted them from worst to best, starting with Seattle which is the worst on this map. 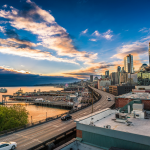 Seattle, WA — Seattle has one of the worst average round trip commute times in the country. If you look closely at the visualization, the city is marked by a red circle which stands for the longest commutes. Indeed, a commuter in Seattle will spend 463 days of their life on the road. The average round trip commute time is 59.2 minutes. Dallas, TX — Dallas is orange on the map, which is one step better. A commuter in the city will lose 436 days of their life by driving in or around it. The average round trip commute time in Dallas is 55.8 minutes. Dallas must have just missed being in the red due to its close proximity to the commuting times Seattle drivers have to deal with. Las Vegas, NV — Las Vegas, like Dallas, is also in the “orange zone”. A commuter in Sin City will spend 381 days of their life on the road. The average round trip commute time in Las Vegas is 48.8 minutes. Boulder, CO — Out of the four cities, drivers in Boulder have it the best. The city is right in the middle when it comes to average commute times. The area is marked by a yellow circle. A driver in Boulder will lose 350 days of their life to commuting. That’s just under one year! The average round trip commute time in Boulder, CO is 44.8 minutes. Major cities in red on the visualization map seem to be the largest in the country. Many of the ones in yellow seem to be growing or up-and-coming cities. Austin, Charlotte, and Denver come to mind. For the remainder, take a glance at where these cities stand with regards to the average round trip commute time. The number after each city is the round trip time in minutes. Parts of Dallas are getting hotter over time and it’s largely due to human actions. I’m not talking about climate change or other atmospheric alterations. Instead, trees are being cut down as a result of continuous urban development. There are a host of problems that develop as a result of removing a large number of trees. One is that healthy oxygen levels would decrease since trees emit the compound. Trees also absorb unhealthy compounds such as carbon dioxide which is commonplace in urban areas. Still, another issue with removing trees is the lack of shade, especially in areas around Dallas. Citilab detailed how Dallas-area residents have gotten tired of the growing “heat islands” and have begun fighting back. 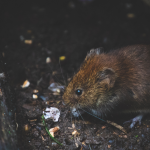 The residents have banded together under the banner of three different organizations: Texas Trees Foundation, The Nature Conservancy, and Trust for Public Land. Each of these groups plays a part in restoring trees in various neighborhoods. And there’s one neighborhood in particular that needs an added level of attention: Oak Cliff. 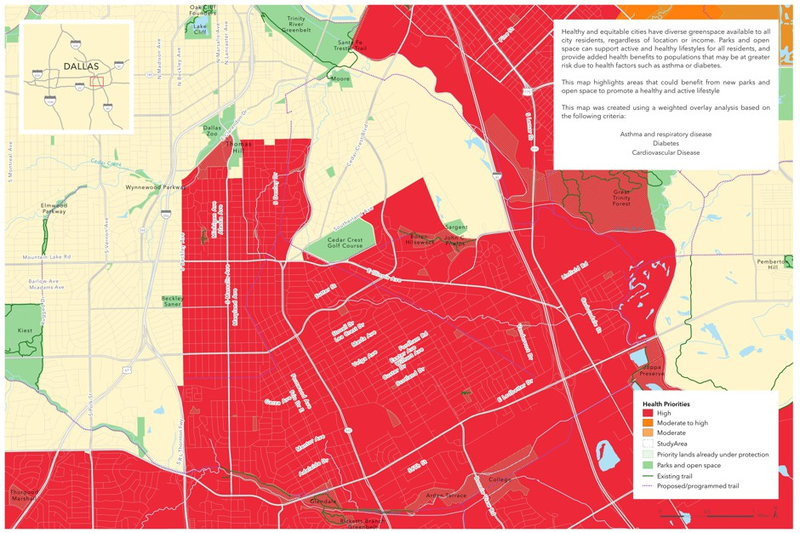 Oak Cliff, as seen in the map below, is a high-risk neighborhood for heat-related problems. Asthma, diabetes, cardiovascular disease—these are common health consequences of living in a poor environment. The Texas Trees Foundation originally used aerial imagery to map where the trees were around Dallas. They studied different neighborhoods and found temperature differences in areas with trees versus those without. This was noted in their “report on urban heat management in the city, which suggested that trees could help curb temperatures by as much as 15 degrees on hot days”. Cleaner oxygen is only one benefit of living around many trees. Others include shade for playgrounds and places with high foot traffic. Trees foster an increase in the safety of pedestrians who walk near roads. Robert Kent at the Trust for Public Land says “not only provides a physical barrier of separation, but the tree will also be a signal to drivers to slow down”. 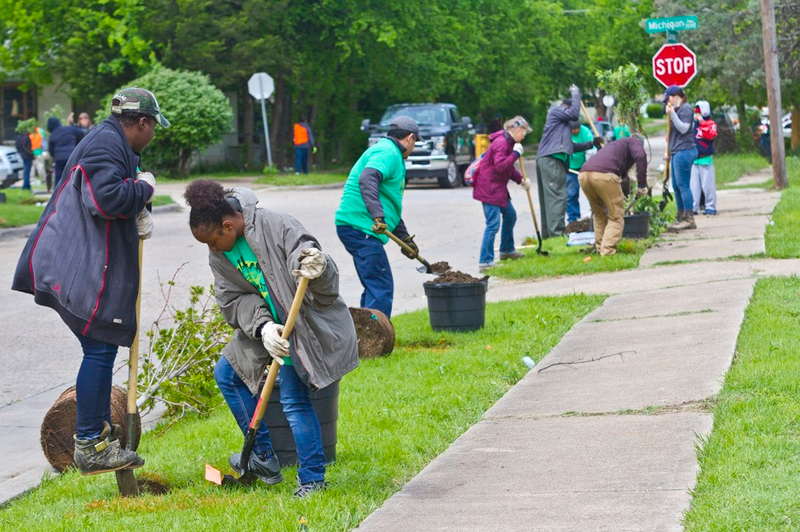 Cool and Connected Oak Cliff has already surpassed half of their goal; however, planting 1,000 trees is only a drop in the ocean. “The Texas Trees Foundation’s report suggests that the city will need to increase its tree canopy by about 5 percent to make a dent in curbing the heat island effect. 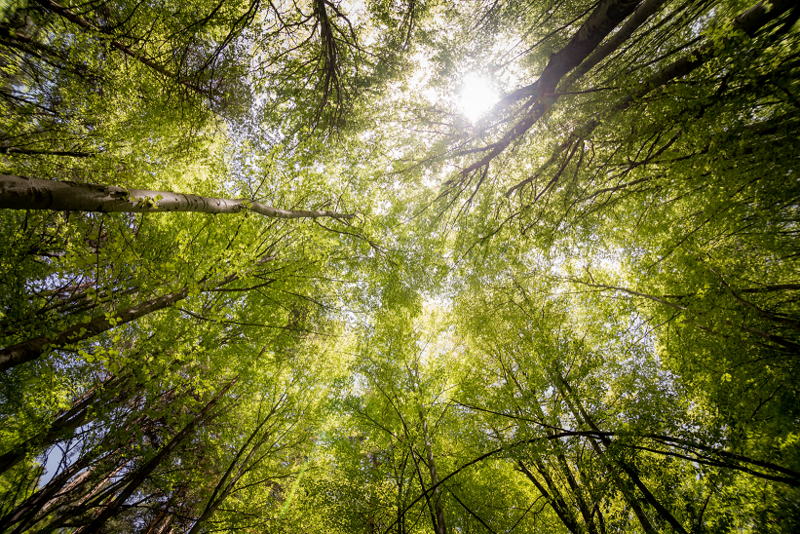 That can mean roughly 300,000 trees.” That being said, the positive results from the new, growing trees may prompt more calls to grow even more trees. 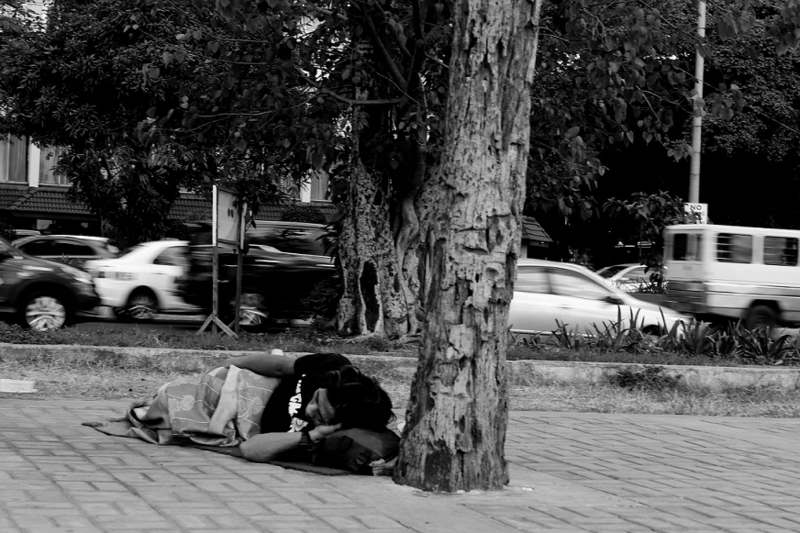 Homelessness is an ongoing problem for many people and communities. Mental illness, poverty, domestic abuse, laziness—these are some common reasons people become homeless. Statista recently created the chart below which details the cities that have the highest number of homeless people. A quick glance at the chart shows a shocking number of homeless people. Half a million people would fill ten major sports arenas! Digging a little deeper, however, shows that the number is comparatively small compared to how many people there are in the United States. 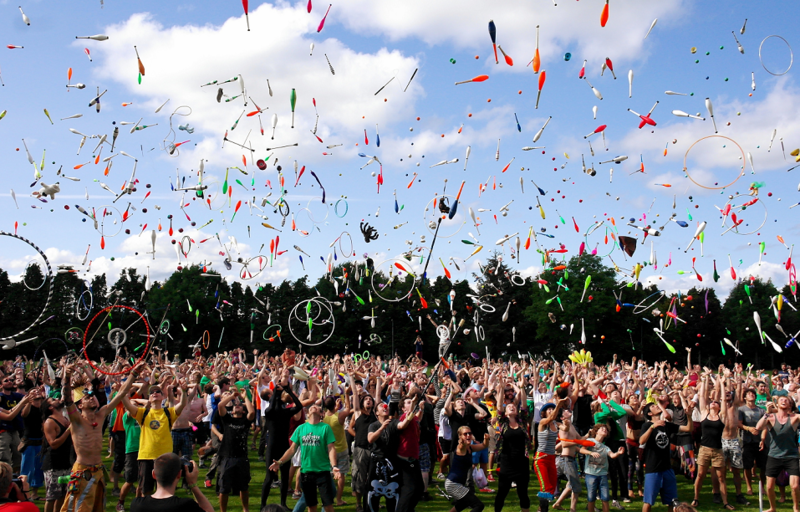 The United States Census Bureau states that the population is just over 328 million. That means only 0.17% of people here are homeless. While the percentage is small, it’s still about 0.17% too much. The Census Bureau also lists the most populous states. Four of them, in order, are California, Texas, Florida, and New York. How does this match up with our chart? Four of the ten are cities in California. 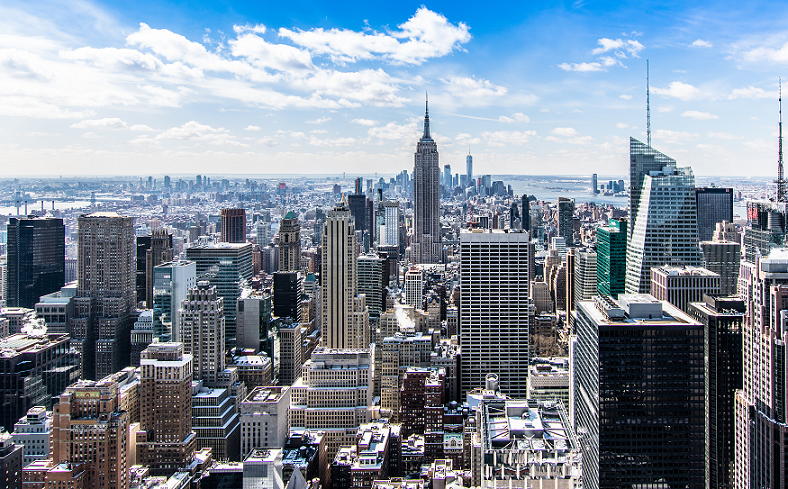 New York, while only having one city in the chart (New York City), is by far the winner (or loser) when it comes to the highest number of homeless people that live in any particular state. Statista lists the ten cities with the highest number of homeless. 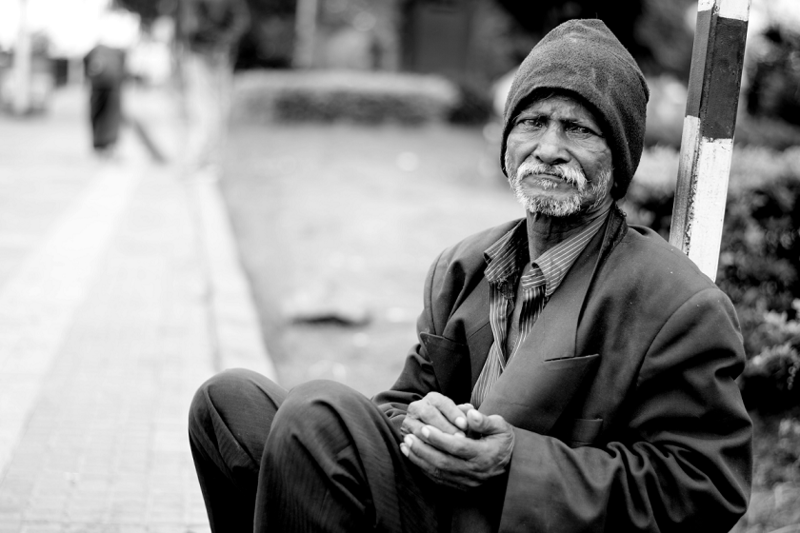 Adding those numbers will net 192,535 homeless people, which is nearly 35% of the total homeless in the United States. This makes sense since we learned earlier that California and New York, a couple of the most populous states, have cities with a high number of homeless people. Let’s take a look at how the ten cities compare again the total number of homeless. Total Number of Homeless: 553,742. What’s striking here is that most of the cities seem to have similar percentages. Statistically, Los Angeles and New York City see large jumps and can be considered the outliers of the sample. However, we need to take into consideration that those two cities are massively larger than the others in terms of size and population. While Los Angles and New York City are still the outliers, this gives us a somewhat clearer picture of the data. The two large cities command roughly 68.4% of the total homeless within the top ten cities. How does a neighborhood get its name? Often times, the political establishment will christen it. Other times, the residents of the area will name it. More recently, new names for neighborhoods have popped up on Google Maps. The New York Times recently dug a little deeper to find out why. Imagine this: you live in the same neighborhood your whole life. Let’s say it’s called Old Town. Then, an acquaintance tells you to meet them down the street at an establishment in the “East Cut” neighborhood. You’ll have to ask for clarification because surely there’s no such place. The acquaintance pulls up Google Maps on their smartphone and proves it to you. One would assume a platform like Google Maps would have precise spelling; however, that isn’t the case if the name submitted was misspelled in the first place. Arthur Mullen, a former city planner in Detroit, created a map as a side project back in 2002. His map, which was eventually posted online by locals, contained typos. 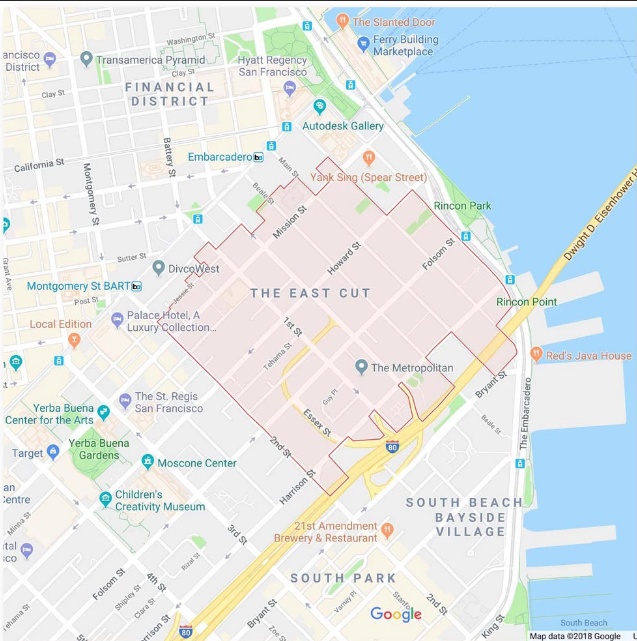 Google isn’t always clear with how they name or rename neighborhoods; however, we can presume that they do so with information already found online. This seemed to be the case after Arthur Mullen’s map appeared online. The New York Times writes “The company declined to detail how some place names came about, though some appear to have resulted from mistakes by researchers, rebrandings by real estate agents — or just outright fiction.” The story of Jeffrey Schneider all but confirms this. Jeffrey Schneider, an architect based in Los Angeles, owned a rental apartment. He wanted a new tenant so he ran some ads to make the available unit known. He decided, partly as a joke, to name his neighborhood “Silver Lake Heights”. In reality, the area he lived in was called only Silver Lake. Google Maps got a hold of the name ” Silver Lake Heights” and it began appearing on the platform. Immigration to the U.S.—legal and illegal—is currently a hot topic in our political sphere. Both types of immigration happen on a daily basis. Another type of movement, domestic migration, also happens on a daily basis. As we’ll find out, the movement isn’t equal. 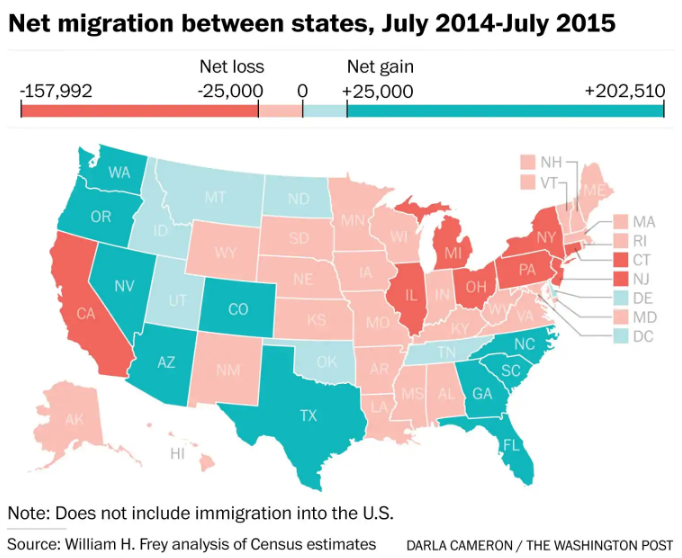 Some states are gaining domestic migrants and other states are losing domestic migrants. We’re going to focus on the states that are losing migrants. These are the states people don’t want to move to in 2018. In the chart below you’ll see some states shaded red which means the have a negative net migration, and some states shaded blue which means they have a positive net migration from current U.S. residents or citizens. The Washington Post has detailed which states these are. They pulled the data from the best source: the U.S. Census Bureau. The data does not consider international immigration; however, the information is interesting nevertheless. Currently it would appear that U.S. residents are moving away from California, New York, Illinois, New Jersey, Michigan, Ohio, Pennsylvania, and Connecticut. Let’s take a closer look at the top three states people seem to be fleeing from: California, New York, and Illinois. California is surrounded by Oregon, Nevada, and Arizona. As you see in the picture, California is red and the other states are blue. It seems as if migrants from California are jumping the state line in support of one of the neighboring states or moving elsewhere across the country. In an earlier post we showed how Californians were moving to places nearby like Nevada and and to states further away like Texas, New York, and Georgia. Why are people leaving these states? Or, perhaps the better question is this: why aren’t people moving to these states? The answer could be in the cost of living. Illinois didn’t make that list; however, which could be because most of the state is farmland. Most of the population in Illinois lives in urban and surrounding suburban areas. Chicago is the largest city in the state. 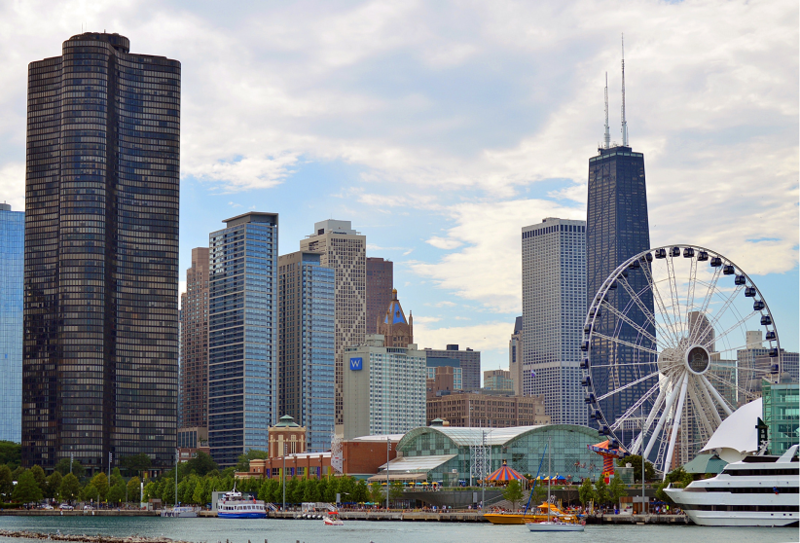 According to Inc., Chicago is listed as one of the ten least affordable cities in America. They write “The cost to live comfortably here is $68,670 [per year] more than $15,000 a year less than New York or LA”. This should come as no surprise as to why people are leaving the city of Chicago of lower cost living in other parts of the country, therefore giving the State of Illinois a negative net migration. Both Los Angeles and Chicago, the biggest cities in California and Illinois, also share a dubious distinction in that the Washington Post recently added both to a different list, a list of cities were murders are most likely to go unsolved. Los Angeles has been improving but the report said there are still large pockets were murders go unsolved like Pico-Union. Chicago was named as one of the top 2 cities where murders would go unsolved according to the report. There’s no way of knowing how much this impacts net domestic migration figures for two of the largest cities in America or how much unsolved murders in these big cities impacts an entire state’s net domestic migration. There are thousands of towns, counties, and cities in America; but not all of them will be considered the best. “Best”, as a term, is quite subjective. 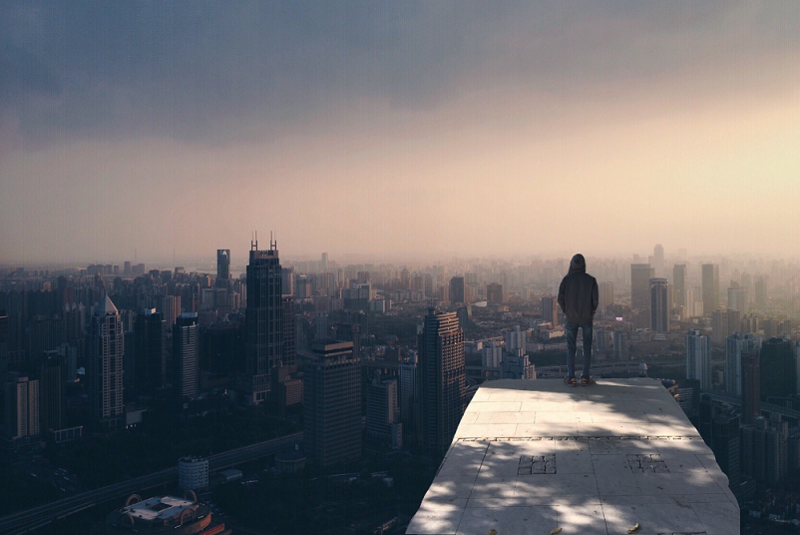 Different people will have unique opinions as to what they consider the best cities. Often times, their answers will be related to their own past experiences. In order to get more objective results, certain criteria should be offered. In addition, the criteria should be judged by an authoritative source. Best Cities has stepped up to the plate in this regard. Let’s take a look at their criteria and then see what cities they view as the best in the nation. Best Cities has described the categories used in their methodology. 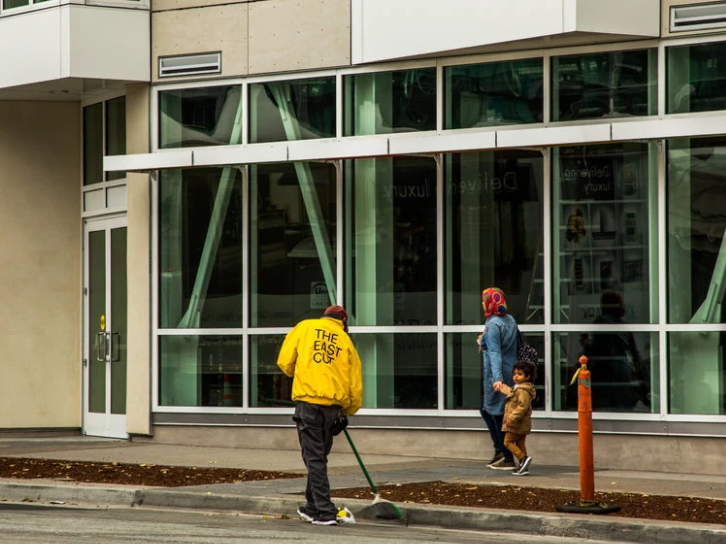 “The ranking evaluates each qualifying city across the six pillars of place equity: Place, Product, Programming, People, Prosperity, and Promotion.” Having so many categories allows for better final results. Place refers to the quality (crime, air quality, etc) of the city. Product refers to the city’s institutions, attractions. and infrastructure. Programming refers to the city’s arts, culture, entertainment. and culinary scene. People refers to the immigration rate and diversity of a city. Prosperity refers to the city’s employment and unemployment rate. And Promotion refers to the number of stories, references and recommendations shared online about a city. These cities are among the most recognizable in the country. 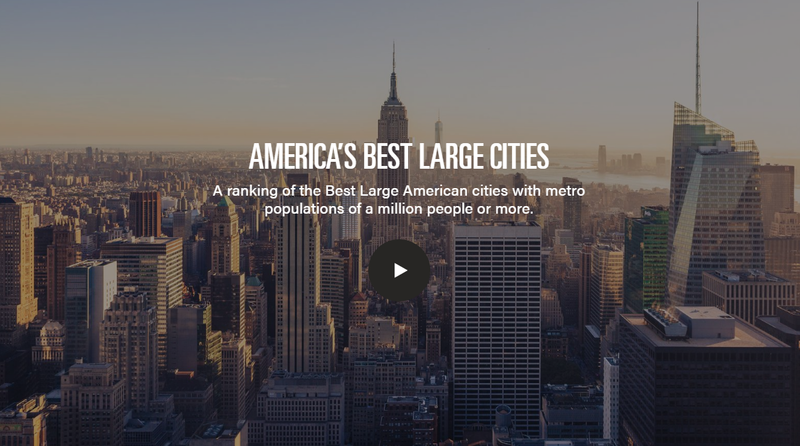 New York, Chicago, Los Angeles, Miami—these cities are icons of American metropolitan areas. Chicago scored a perfect score when it comes to New York has a perfect score in the Place, Programming, Prosperity, and Promotion categories. Furthermore, New York has a near perfect score in the Product category. It’s no surprise then why it came in at first place on the list. Although Washington, DC is the capital, New York City is revered as the “Empire State” due to its wealth and resources. The cities that are on this list are much less recognizable. Asheville, El Paso, Madison—these cities are relatively unknown to many people in America. Some of them, like Asheville, score highest with the Product criteria. Asheville is known for its universities, festivals, and other year-round events. In another example, Honolulu has a perfect score in the Place, Programming, and Promotion categories. 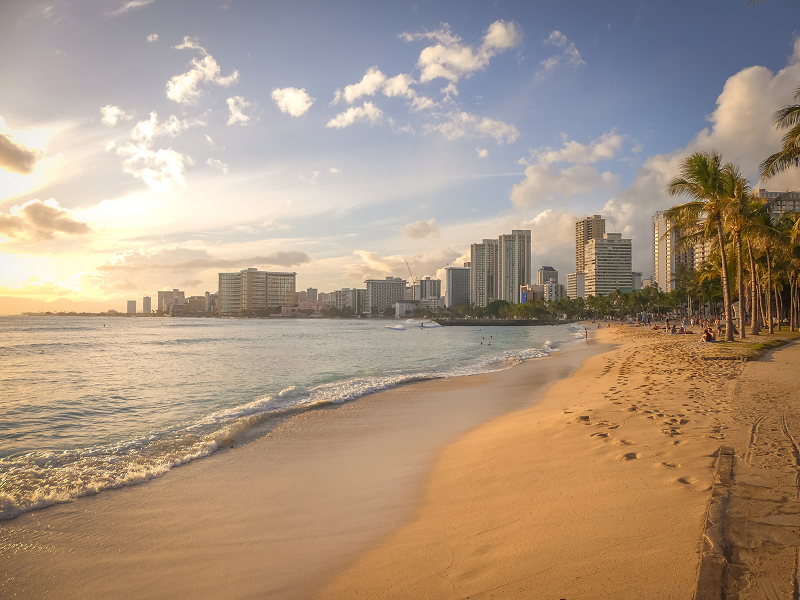 It’s no surprise that Honolulu has a perfect score with Place, seeing as how the city has some of the most beautiful beaches and landscapes in the world.